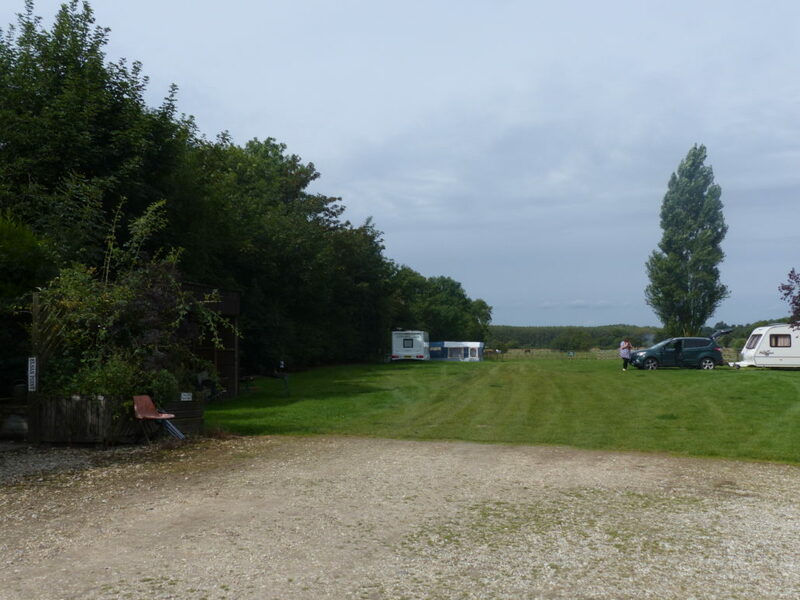 Prospect Farm is situated at the foot of the Lincolnshire Wolds, and Area of Outstanding Natural Beauty, on our 40 acre farm. 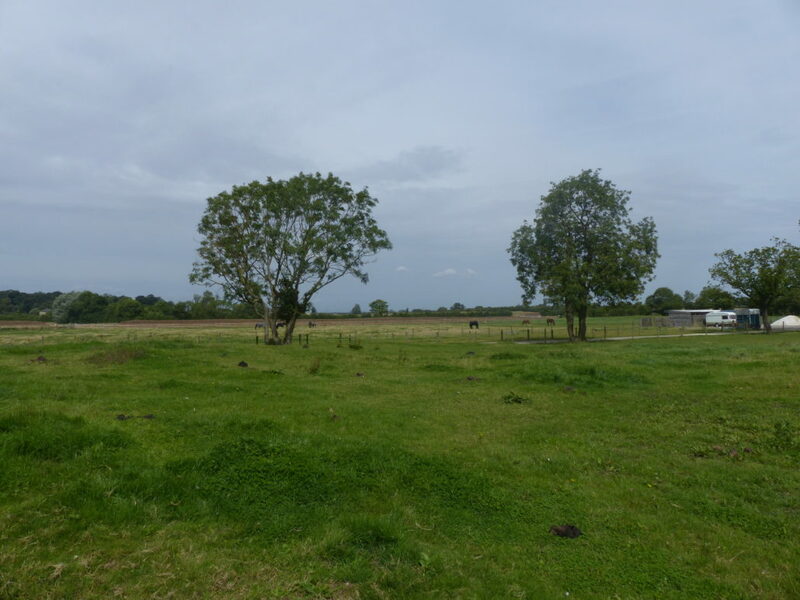 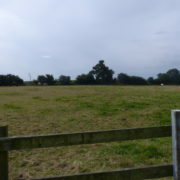 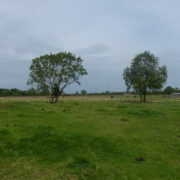 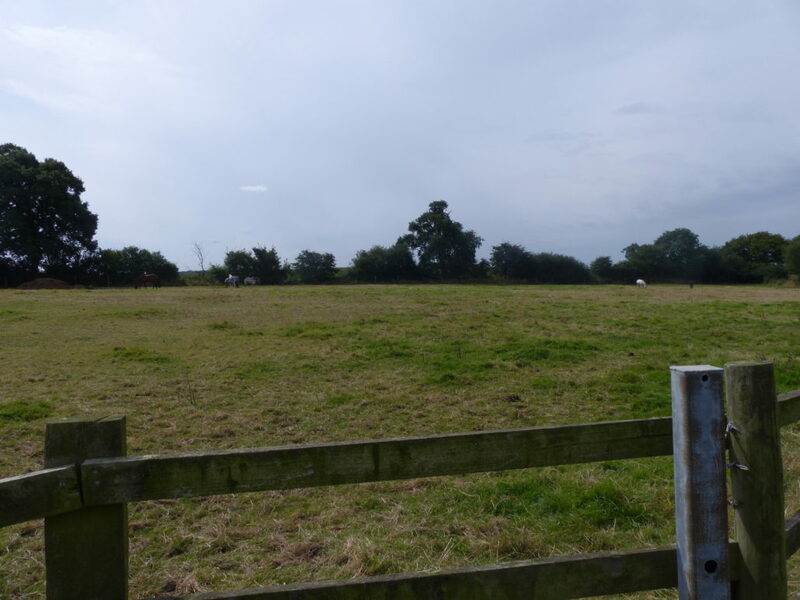 It is a green field site surrounded by lush green fields and grazing horses. 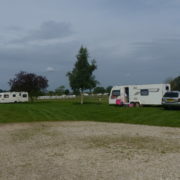 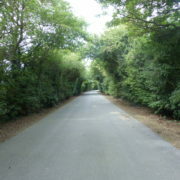 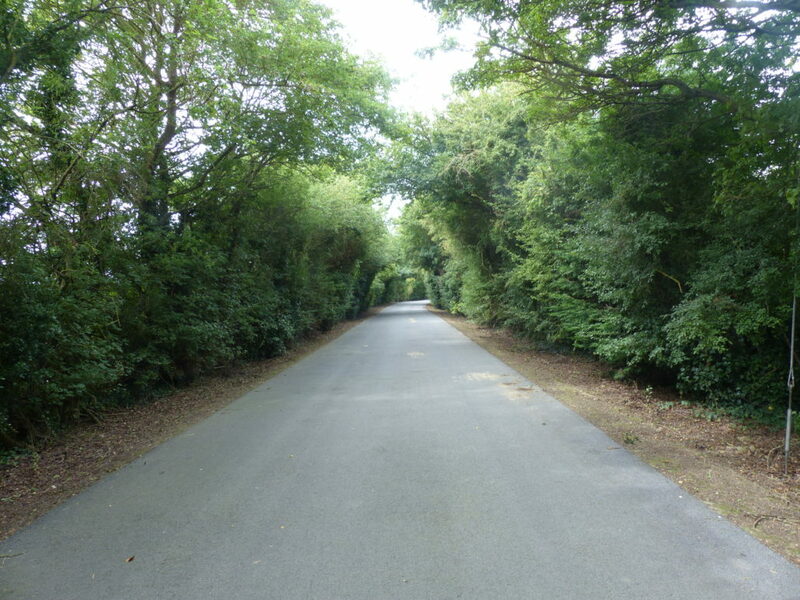 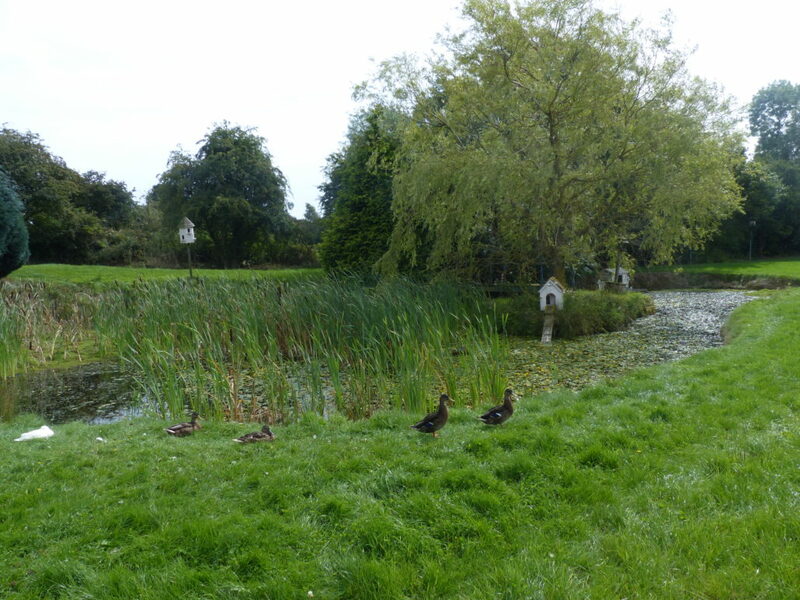 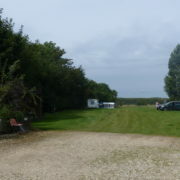 If you are looking for a quiet, peaceful campsite but with easy reach (a mile) of a lovely village with all your amenities, then look no further. 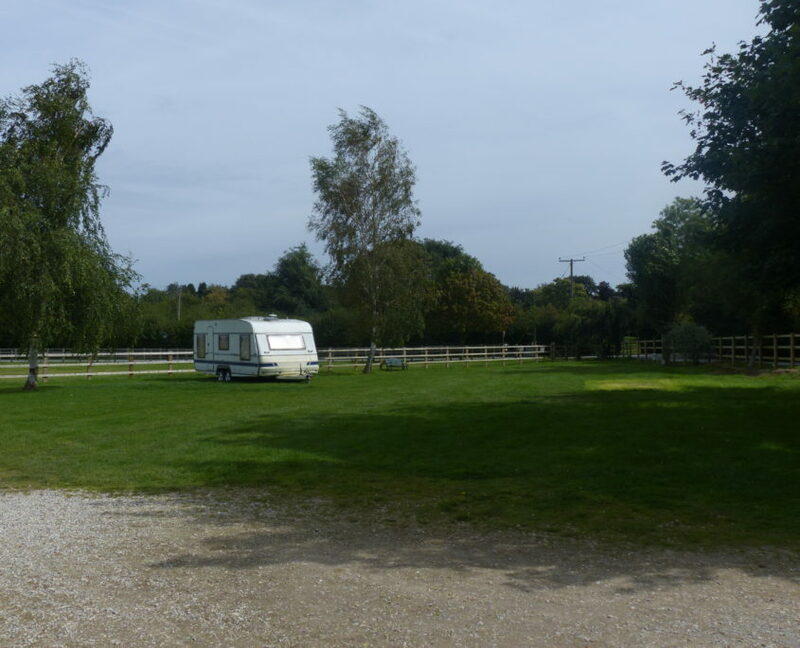 The site is surrounded by our farmland, and is away from our holiday cottages, which gives you an amazing feeling of total tranquillity. 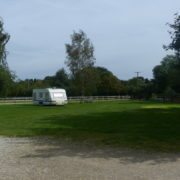 We also provide spaces for tents, with or without electric hook up. 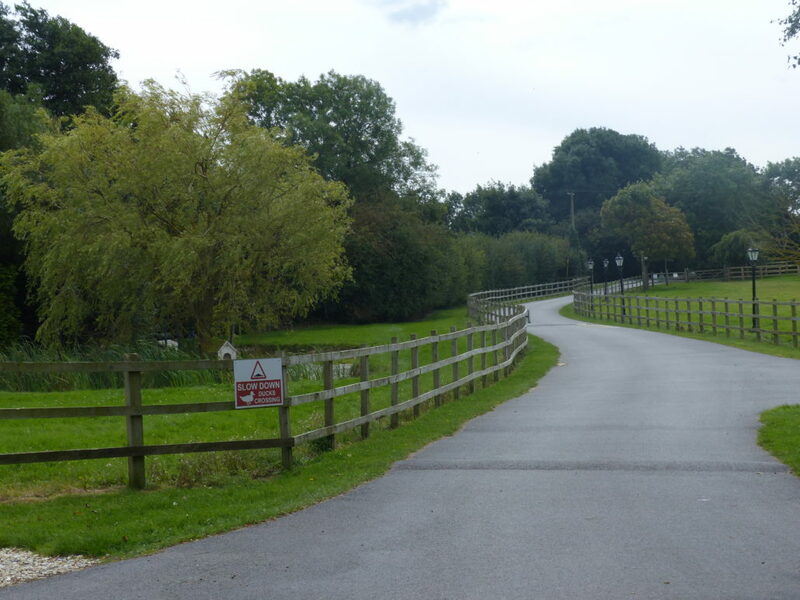 Dogs are allowed but must be on a lead at all times and owners must ‘pick up’ after their pets. 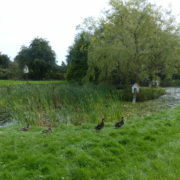 We also ask that you are careful with your dogs around the animals. 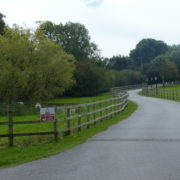 The village of Waltham is a mile down the road and has food shops, pubs and restaurants. 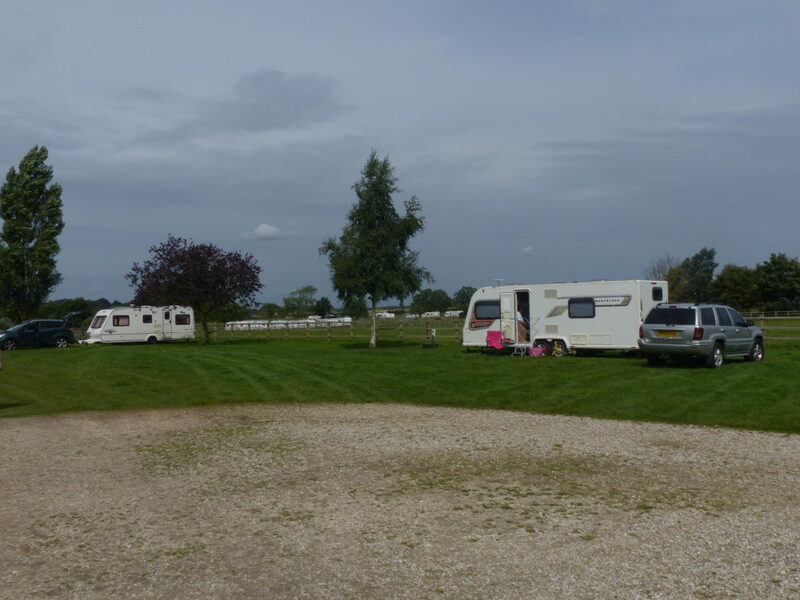 Cleethorpes is about 5 miles away with its longs sandy beaches and leisure facilities.